Hello dear friends and customers, you know Kingtronics participates in exhibitions every year. 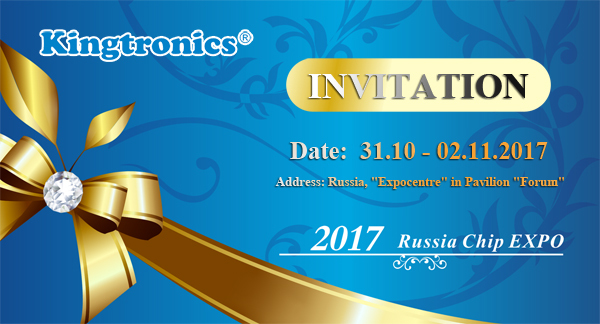 This year, we will attend Russia Chip EXPO 2017. Welcome to visit our booth and check our samples. We expect to have a meeting for further conversation with you.